The forests along the north shore of Lake Superior represent the southern border of the boreal region in Ontario. 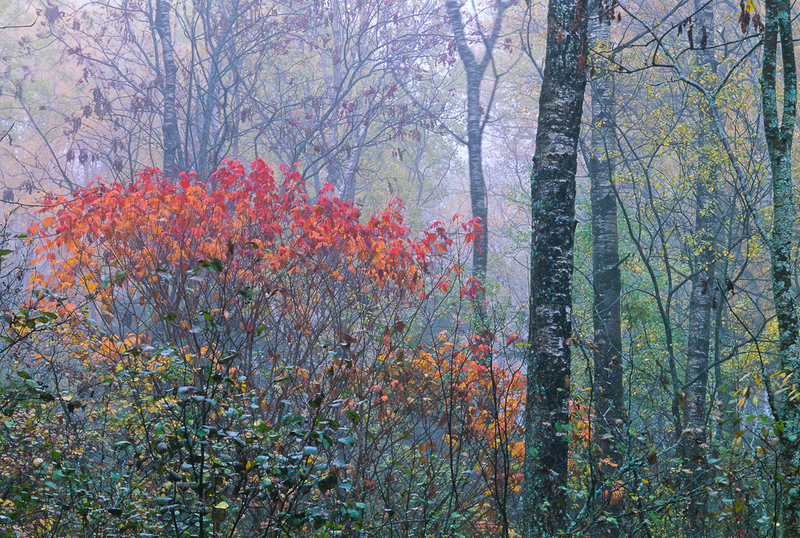 The forests in this transitional zone are particularly beautiful in Autumn when they take on the more colorful characteristics of their predominantly deciduous neighbors of the south. It is estimated that only 10% of this southerly region of the Ontario's boreal forest remains as intact habitat.